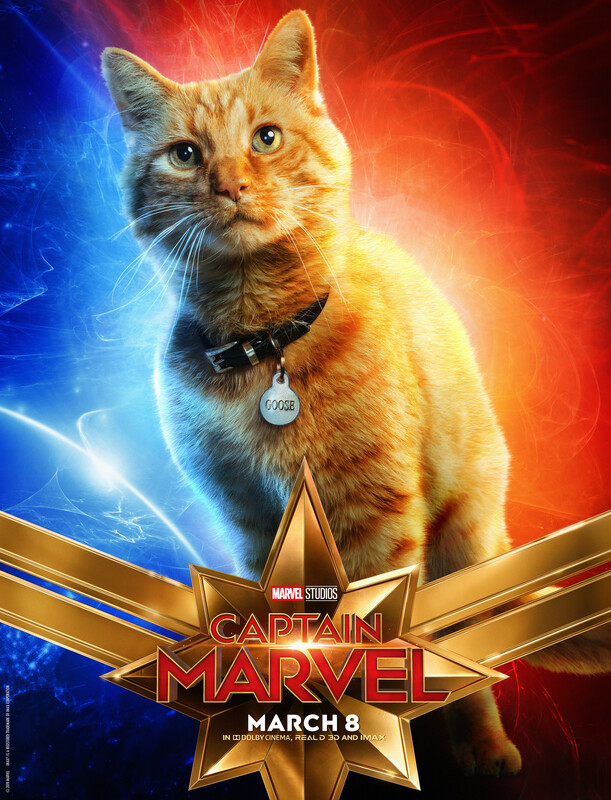 Goose, the fuzzy orange tabby in Captain Marvel, is actually a Flerken. What's a Flerken you say? Well, they look like ordinary house cats, but they're actually alien creatures with massive hidden tentacles and very bad tempers if you cross them.